← Did Morgan Stanley Smith Barney File a Suspicious Activity Report on Michael Cohen’s Account? The actor Tom Selleck is appearing in a television commercial for American Advisors Group (AAG). The product he is pushing is the company’s reverse mortgages. He gazes sincerely at his TV audience of financially struggling retirees and tells them reassuringly that he’s done his homework on this company. 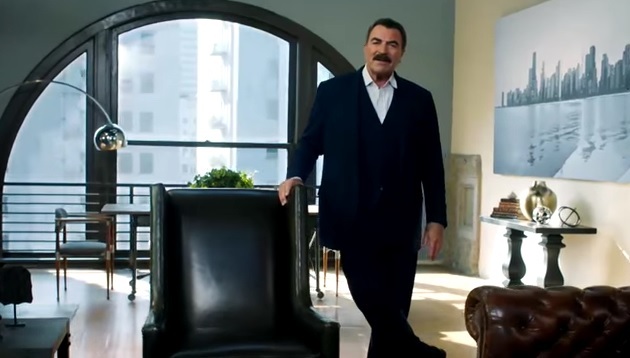 Remembering that Tom Selleck is an actor and not necessarily a good researcher, we decided to go where every prudent consumer should go first when checking out a financial services company: to the Consumer Financial Protection Bureau’s (CFPB) complaint database. There are 22 complaints against AAG and some are pretty frightening. Apparently, the CFPB, a Federal agency created under the Dodd-Frank financial reform legislation of 2010, found enough consumer complaints to be valid to take action against AAG. On December 7, 2016 the CFPB fined AAG $400,000 for deceptive advertising and ordered it to change its practices. You can read the full Consent Order here. The really scary part of all of this is that if Republicans have their way in Congress, the CFPB will become the handmaiden of corporations and rendered useless to the American people. Financial firms are particularly incensed about the CFPB maintaining that consumer complaint database where people can read the experiences of fellow citizens, make up their own minds, and not have to take the word of an actor on TV. One of the Republicans leading this charge is Jeb Hensarling, Republican Chair of the House Financial Services Committee. Hensarling has received campaign financing from the employees and/or PACs of every major Wall Street bank. In February of last year, Hensarling wrote a preposterous OpEd for the Wall Street Journal that was headlined: “How We’ll Stop a Rogue Federal Agency: Congress can defund Elizabeth Warren’s unaccountable and unconstitutional CFPB.” See: Wall Street Financed Jeb Hensarling for its Propaganda War – Now In Full Swing. Hensarling has announced he will not be running for reelection this year. But if the corporate-wing of the Republican party keeps control of the House in November, there is no question that Hensarling’s top spot on the House Financial Services Committee will not be going to consumer-friendly hands. Americans should think about that carefully when they head to the polls in November.